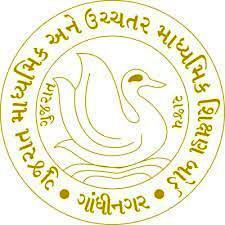 Gujarat State Primary Education Selection Committee published provisional merit for Vidyasahayak (Std. 6 to 8) (Gujarati Medium) Bharti 2018. You can also view an official detailed advertisement and other related information for above said recruitment.